Wondering what to do in Constantia Cape Town? Home to a small but significant wine route, and surrounded by greenery as far as the eye can see, Constantia is a scenic suburb that lies in the southern suburbs, just a short distance from the Cape Town CBD. The area boasts a number of country estates, along with many beautiful guest houses and villas that offer the ideal retreat for honeymoons and family holidays. In this mini guide, we’ve hand-chosen some our favourite things to do in Constantia, to help you get around during a visit to this part of the Mother City. 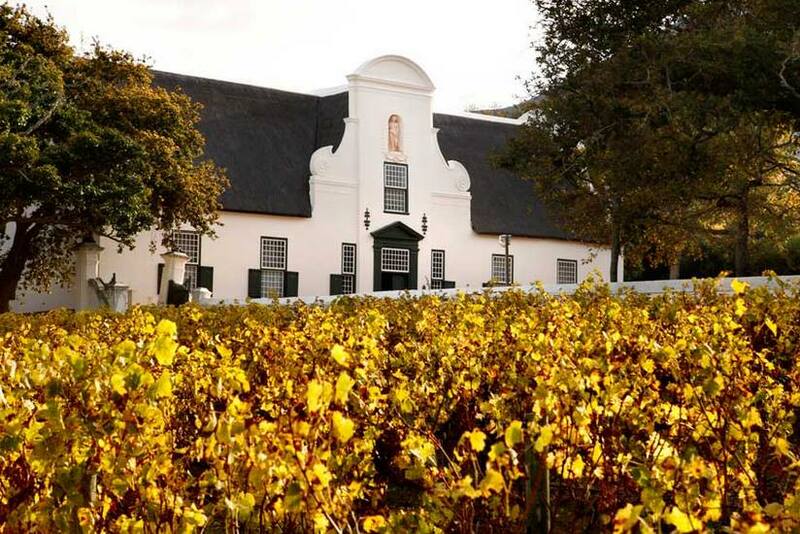 Dating back to 1685, the Constantia Wine Route boasts eight award-winning wine estates. These include Groot Constantia, Steenberg Vineyards, Constantia Uitsig, Klein Constantia, Buitenverwachting, Eagles Nest, Constantia Glen and Silvermist Vineyards. While smaller than the Cape Winelands regions of Stellenbosch, Paarl and Franschhoek, the Constantia Winelands have the advantage of being just 15 minutes from the City Centre, making this a central option for those wanting a fully immersive wine tasting experience. The valley is beautiful to visit, whether or not you stop for wine tasting at any of the estates. 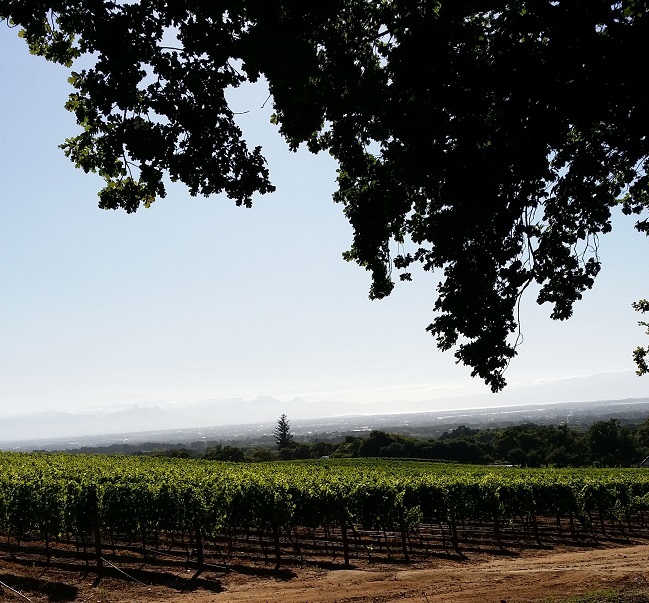 Groot Constantia is especially lovely, with a walking trail that takes you over the sprawling lawns and into a shady garden with an ages-old bath. The lush Constantia Greenbelt is a haven for nature lovers, hikers and walkers, as well as joggers, cyclists and even horse riders. 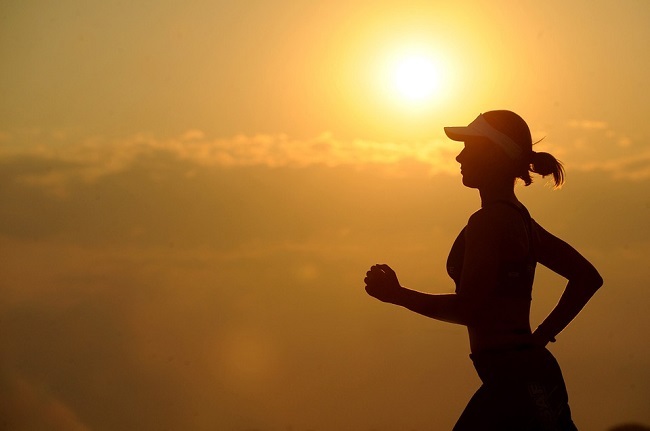 If you’re on foot however, one of the loveliest places to take in some fresh air and greenery is the Alphen Trail. This trail starts on Alphen Drive, which leads off Constantia Main Road to the Alphen Hotel. The trail gently winds along the Diep River, leading you to the Constantiaberg Mountains. Along the way, you will find meadows, streams, bridge crossings, lots of tall trees and plenty of open skies. The trail is popular with dog walkers, joggers and mom’s out with their kids. Walkers of all ages will love the path, which is gentle with no major hills or bumps. You can access this magical forest from Constantia Nek, where you will find a parking area that leads you to the forest. The trail is relatively mild, leading down into a small valley. It is utterly spectacular as far as scenery goes… ancient, towering trees, massive tree roots, bright green forest floors, mushrooms, birds, insects and other wonders prevail at every turn. It’s dog friendly and kid friendly. Be sure to bring a long water bottles, and just to be on the safe side, it’s best to hike with a group rather than go alone. The forest is fairly popular though, so you will often encounter fellow hikers. Get those retail urges sated with a trip to the delightful Constantia Village Shopping Centre, which lies on the corner of Constantia Main Road and Spaanschemat River Road. The mall is fair sized, with a number of high-end boutiques selling everything from home ware to clothing, perfume, jewellery, books and other goods. There is a Pick ‘n Pay supermarket, a few hair salons, a liquor store and various restaurants and coffee shops also on site. There is plenty of parking as well. 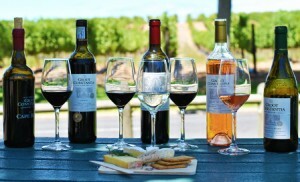 In addition to the restaurants found at Constantia Village, there are also a number of other places to wine and dine. Peddlars on the Bend is a time-honoured favourite with locals and visitors alike, with a central location on Spaanschemat River Road. Within the Constantia Winelands, you will find acclaimed dining spots such as La Colombe at Silverstream, Simons at Groot Constantia and Little Stream at Klein Constantia. 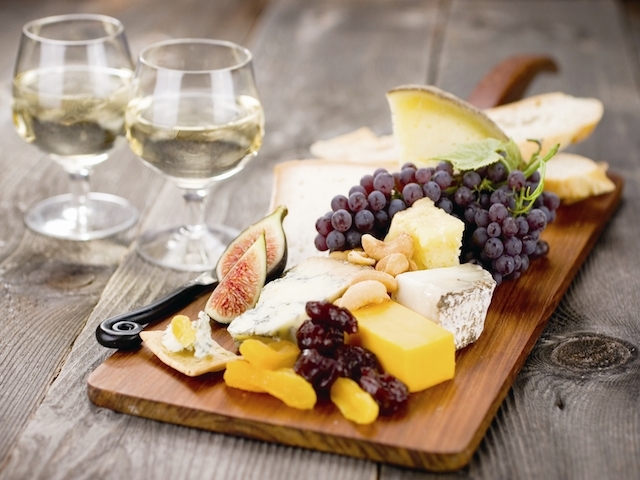 Other notable dining establishments include Constantia Nek Restaurant, The Conservatory at The Cellars-Hohenort and Chardonnay Deli on Alphen Drive that is ideal for a quick bite to eat or a wholesome breakfast. What do you love most about Constantia in Cape Town? Let us know in the comments below!